The field of business process modeling has been beset by inter-model consistency problems which are mainly due to the existence of multiple variants of the same business process, for instance when models have been produced by different actors, or through the time by a same (or different) actor(s), as well as the possibility of its modeling from discrete and complementary perspectives (using different lenses). 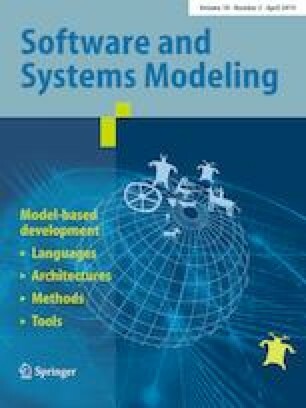 Accordingly, our overall aim in this paper is to provide a thorough overview of consistency requirements in business process modeling, which is strongly needed not only for the sake of a comprehensive investigation of this challenging subject, but also for the sake of empowering significant contributions to it. In order to do so, we opted for a systematic literature review of consistency among business process models as starting point and basis to attain the intended overview and to guide our contributions in this field.